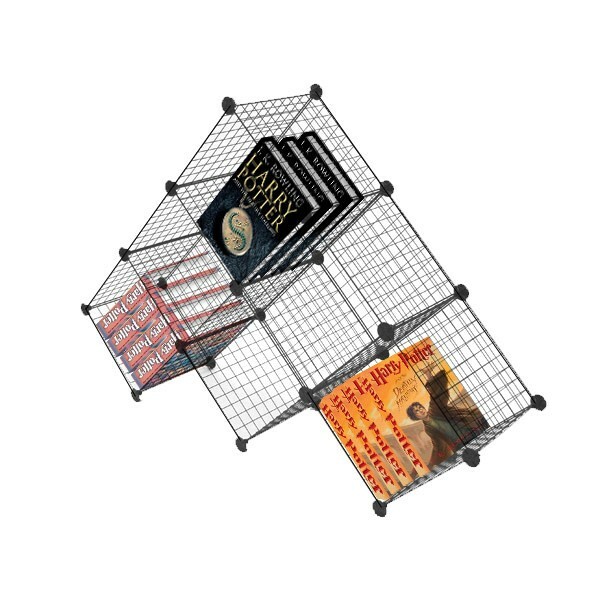 Mini grid display panels also commonly referred to as wire cubes or grid cubes are a cost-effective way to create a beautiful and expandable merchandiser. 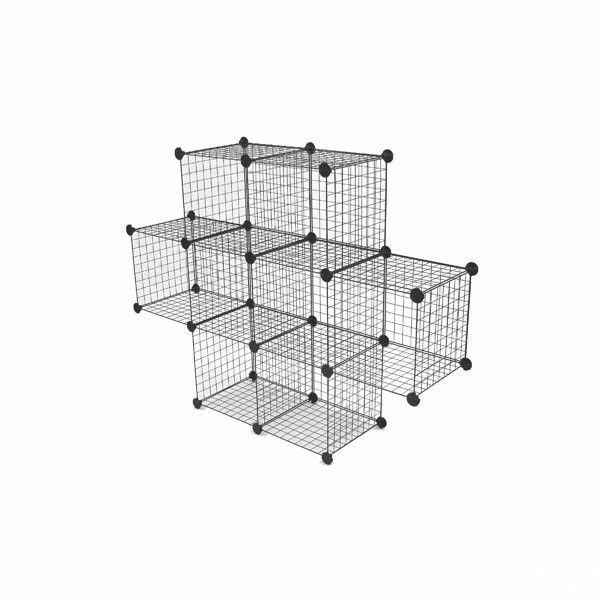 Our mini wire cube panel selection consists of mini panels that are 14’’ x 14’’ and 16” x 10” that are combined with plastic connectors to create cube display at a moment’s notice. 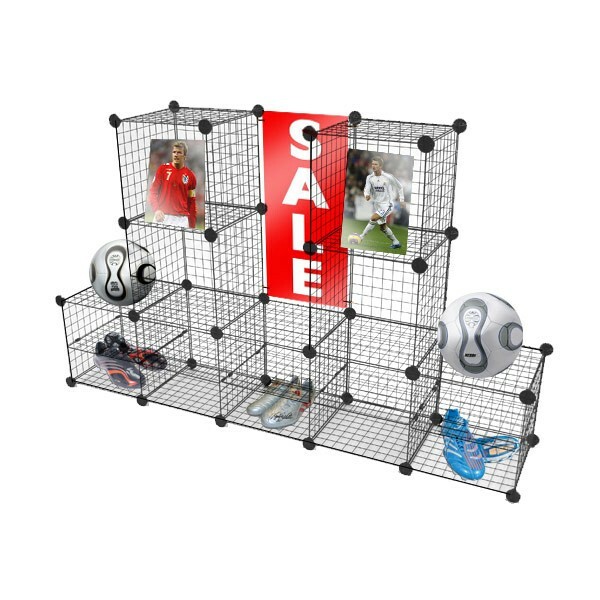 Mini grid panels are light weight and are easily combined to create a custom cube display in minutes. 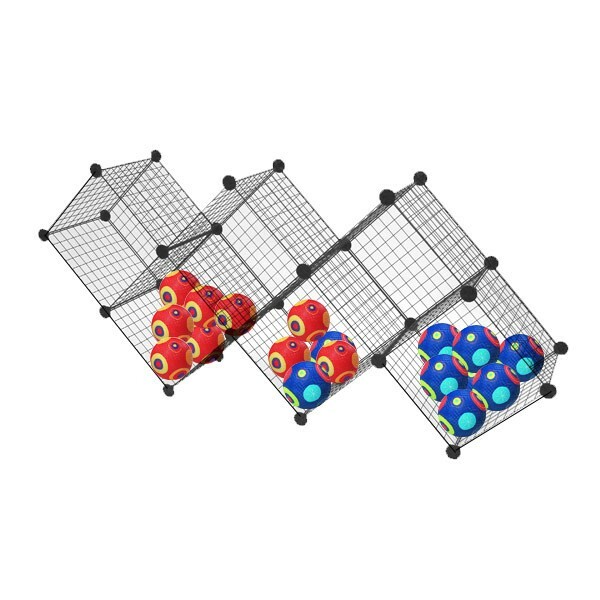 The fact that they are light weight makes them easily transported making them ideal for setting up a quick display on the go. 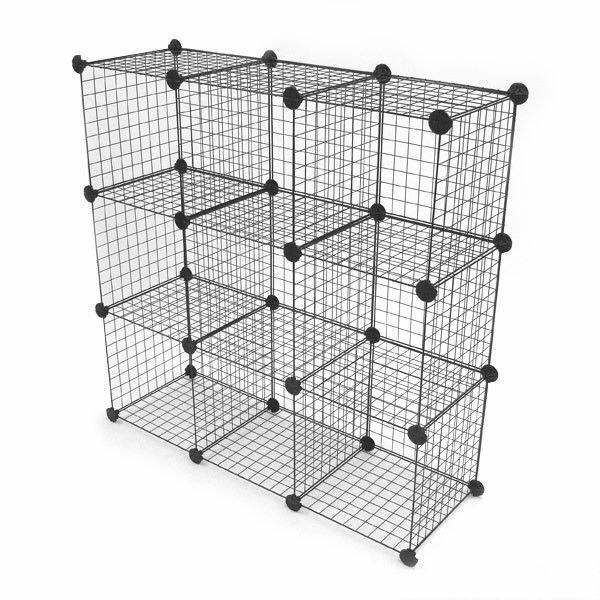 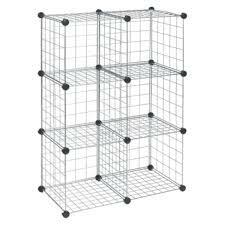 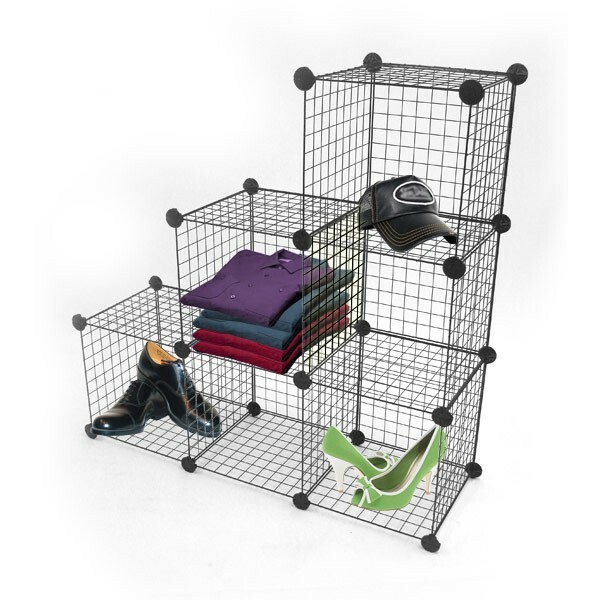 Build a wire cube display or grid storage cube by combining grid cubes with plastic connectors. 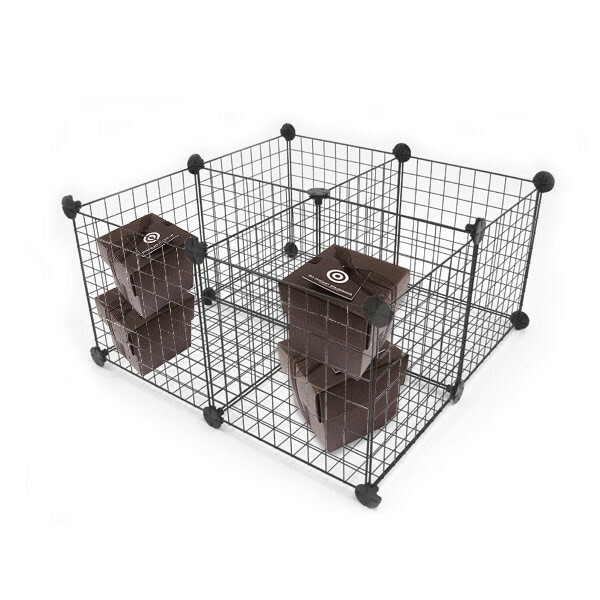 If you need assistance selecting or have any questions about our wire cubes, please do not hesitate to contact us and one of our product specialists will assist you. 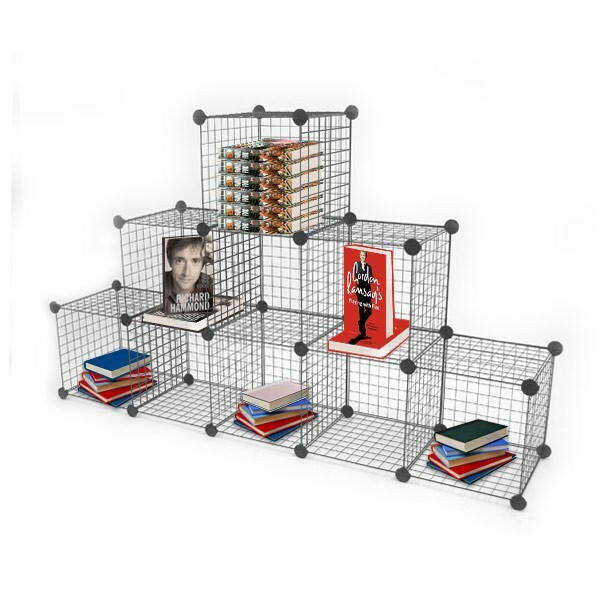 Mini Grid Panel Display IDEAS!